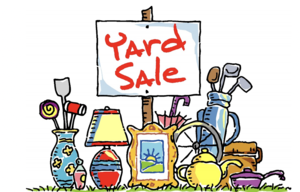 RLOA will host a school & community yard sale. 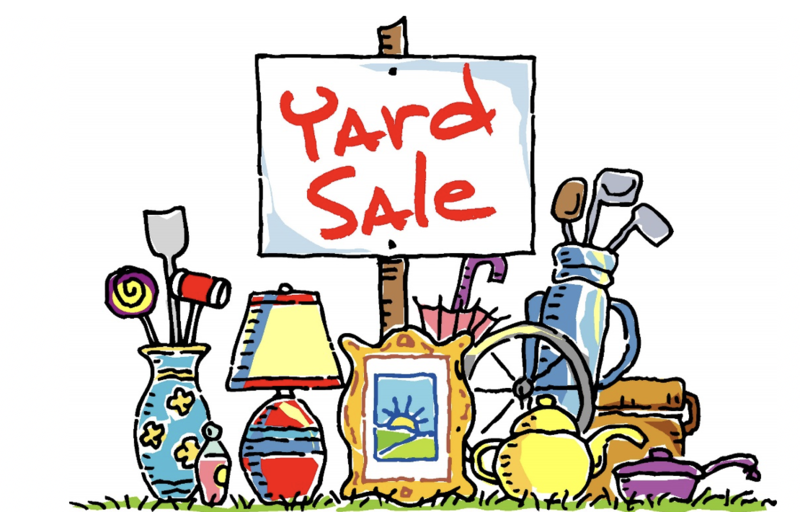 Saturday, December 8th, from 8am-12:00pm, RLOA will host a school and community yard sale. Many of our school organizations will have tables at this event to raise money for their groups. Come shop with us and find some hidden treasures! Spaces at the yard sale cost $10, with proceeds benefiting the Track & Field team. Please contact Mr. Morse if you would like to purchase a space.